Box Fit is a one-stop solution for all kind of fitness demands. 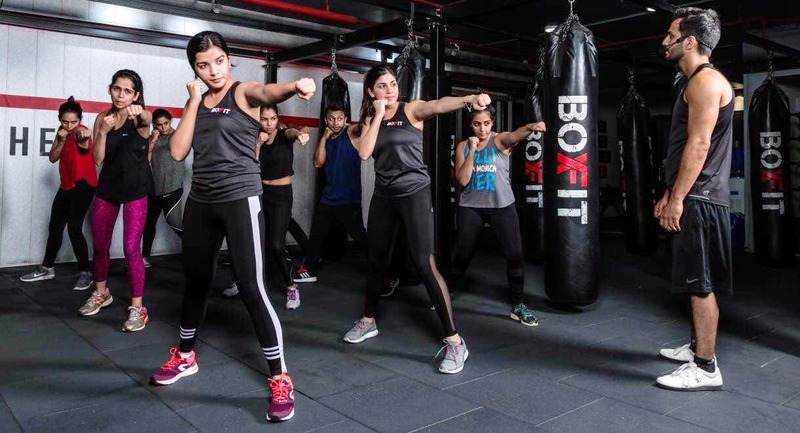 From boxing, kickboxing and advance Muay Thai to some interesting concepts like bags and body to Boxfit after dark, this place conducts classes for each one of them. They have the best ever workout schedule for people looking to do much more than the regular hustle at the gym. I recommend everyone find their limit and push it further with Box Fit. Like they say WRAP SET & GO.